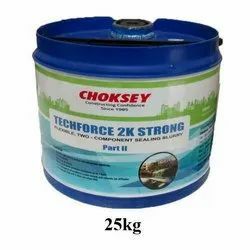 Wholesaler of a wide range of products which include cementitious waterproof coating 2 component, acrylic waterproofing membrane, bituminous pu membrane and polysulphide joint sealant. Applied for bathrooms, terraces, water tanks, sewage effluent tanks etc. 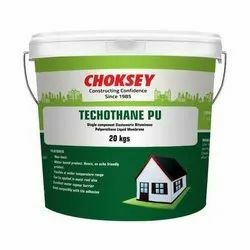 Waterproofing of roofs, terraces, balconies, podium etc. 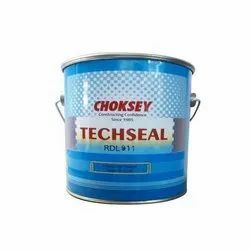 Sealing Construction & expansion Joints of buildings, terrace etc. 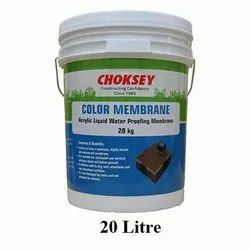 Looking for Waterproofing Chemicals ?